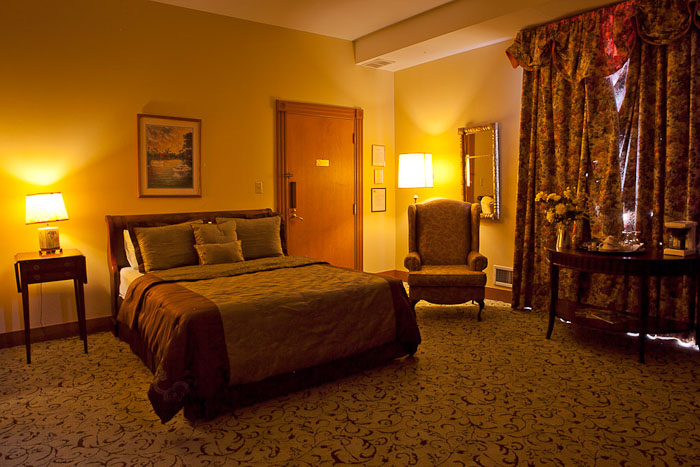 Daily Guest Room Rates - Please call 860-873-1411 for all reservations. Check-in begins at 3 p.m. / Check-out is by 11 a.m. Please be aware there is no elevator service in this historic building. 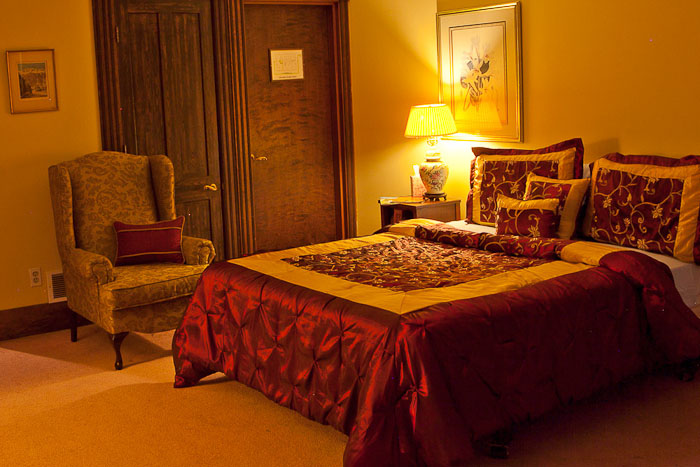 The Gelston House has a limited number of guest rooms. 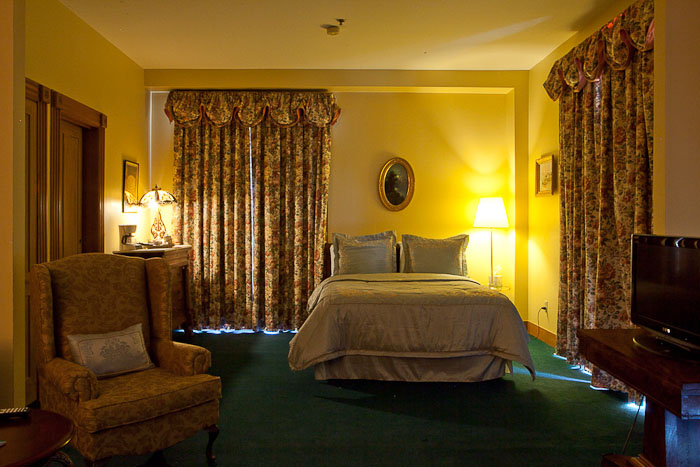 Cancellation of room reservations may preclude others from being accommodated. 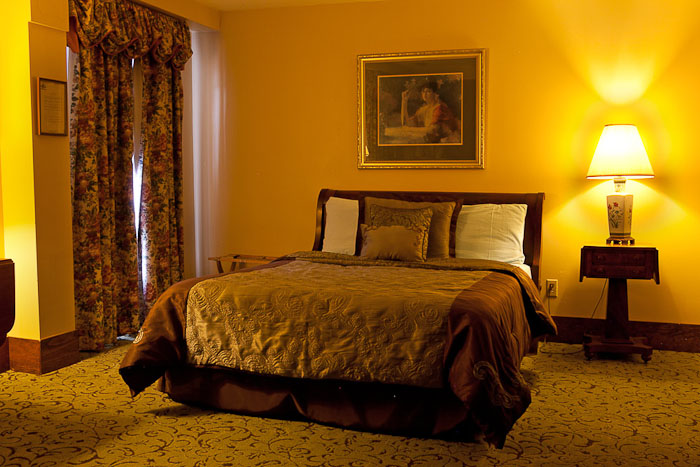 Therefore it is necessary to request a deposit (held by credit card only) with your reservation. A full refund will be allowed with 24 hours notification, or you may apply your deposit toward a rescheduled stay.